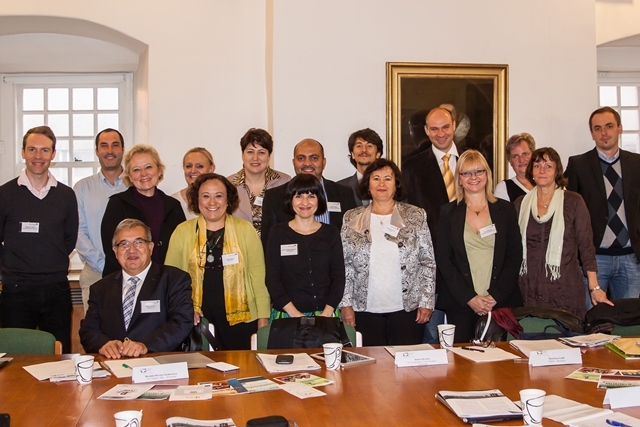 A conference, reuniting projects’ partners and representatives of SMEs from all over Europe, was organized in the framework of the “Healthy Learning in SMEs” project on the 25th of September in Edinburgh, Scotland. 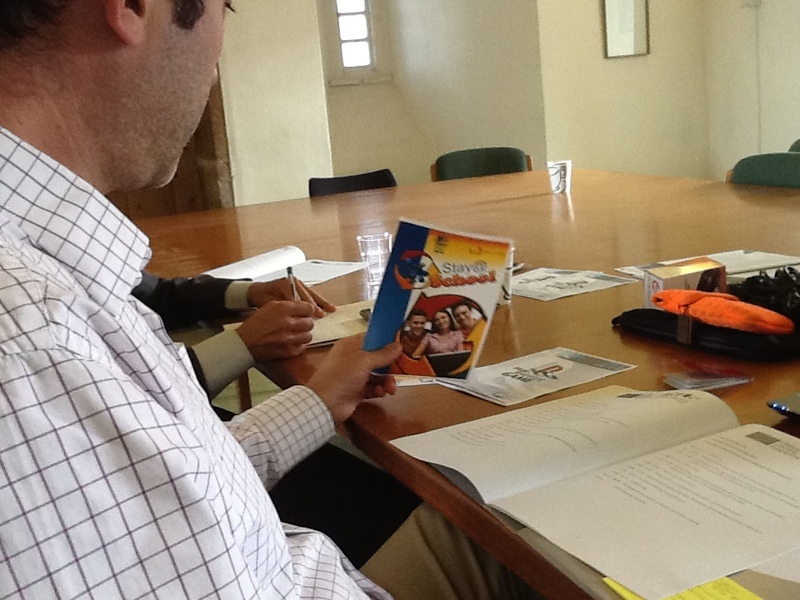 Federico Fragasso distributed some brochures illustrating Pixel’s activities and, among these, the StayatSchool project. The project’s aims and results were fully explained and it was examined if there was the possibility of further collaboration.